Close the curtain, dim the lights, and LET THE FUN BEGIN! 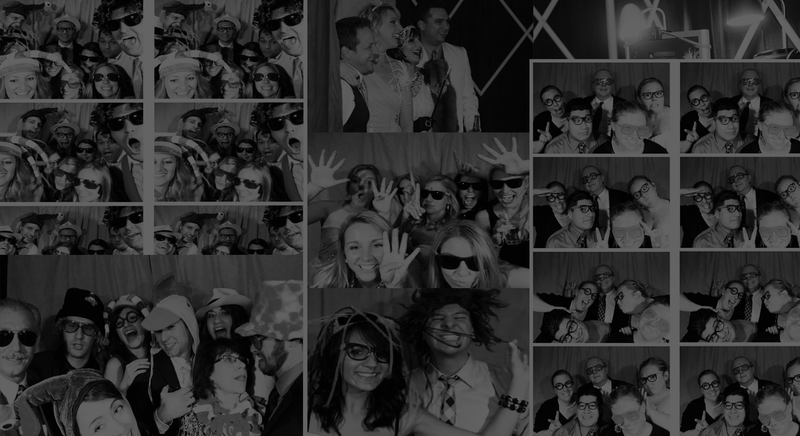 Studio 3 offers the newest wedding craze … the FUN PHOTO BOOTH. 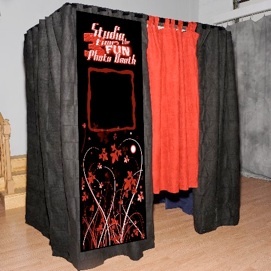 Call now to have this hilariously invigorating booth at your wedding. We are an already established Photography company so we know how to do weddings. Let out all your inhibitions and get crazy with the snapshots. Fun props are included to get the action going and keep it rolling. Let your guests take home a “party favor” with a permanent memory of your special day.